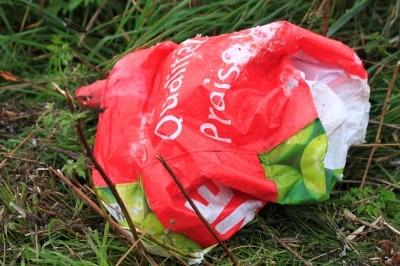 But European Commission misses chance to fully embrace circular benefits of bio-based plastics and biodegradable plastics. 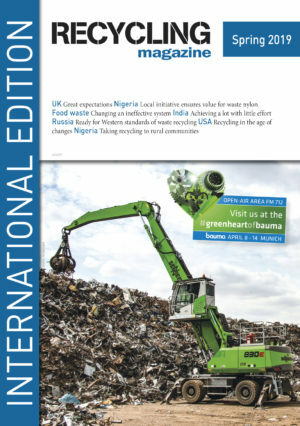 The European Strategy for Plastics, published on Tuesday by the European Commission, sets according to European Bioplastics clear goals to curb plastic waste, increase resource efficiency, and to create value and job growth in Europe, but falls short on presenting a comprehensive approach by limiting the focus of the strategy on mechanical recycling. Concrete steps towards reducing the dependency on fossil feedstock by linking the circular economy with the bioeconomy and supporting innovative bio-based plastics solutions have been further postponed. Moreover, the contributions of biodegradable plastics to a circular economy are recognised but concrete measures are still missing. Pack2Go Europe, the association of manufacturers of single use glasses, cups, trays and other containers made of plastics, paper or a combination of materials, is encouraged by the focus on more and better collection, recovery and recycling of used plastics packaging contained in the EU Plastics Strategy released today by the European Commission.